It is important for food manufacturers that their products are sealed in a food package that does not only preserve the quality of the food but that also has strong design. 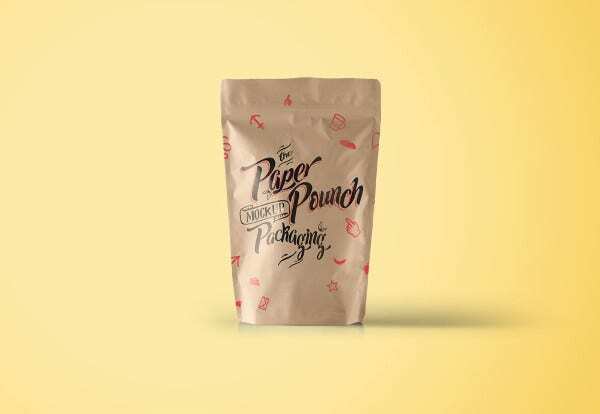 The design, which largely depends on the artist’s exploitation of colors, font styles, and images, must be eye-catchy enough to attract consumers and buyers immediately. 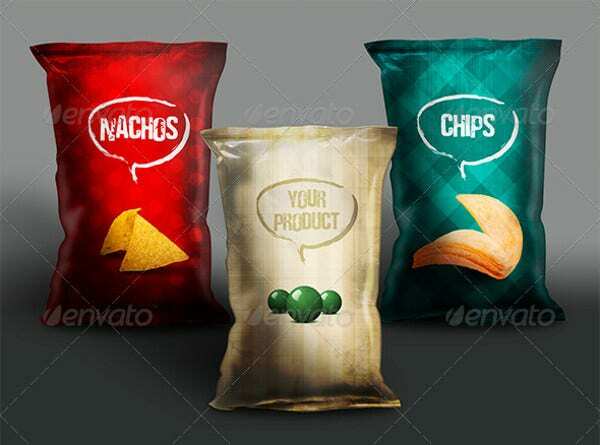 The following beautiful mockup designs are provided to address the need of a packaging design or outer design for their new products. 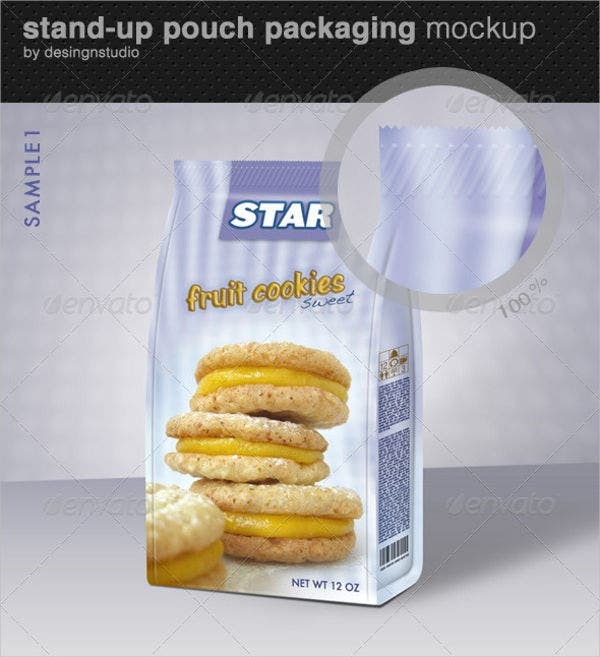 Whether the product to be launched is in paper, in plastic or in foil packaging, the following mockups can cater to it. Color – Every mockup is characterized by a combination of colors, making it unique and attractive to every buyer’s eyes. Artists may or may not need to edit the background or font color at all. 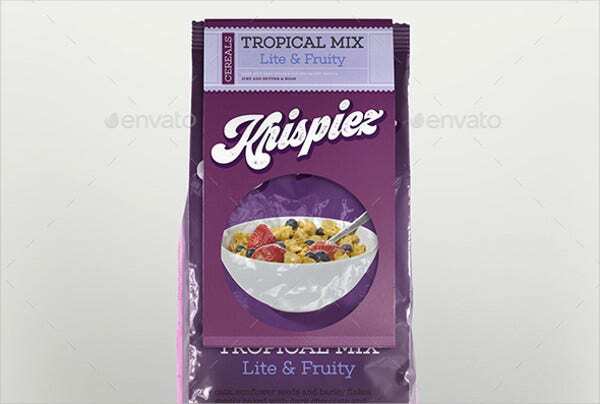 Image – Some mockups contain images like that of cookies, coffee, chips, cereals, and milk. All the artists would do is download the template of his choice, in accordance to his assigned product, and alter the brand’s name only. Font – All mockups have their own font designs as well, and designers may choose among thousands of templates for his preference. Blank – Designers and artists are given leeway or freedom to gather their creative ideas and put them altogether in the blank mockup, thus creating a masterpiece or art of their own. 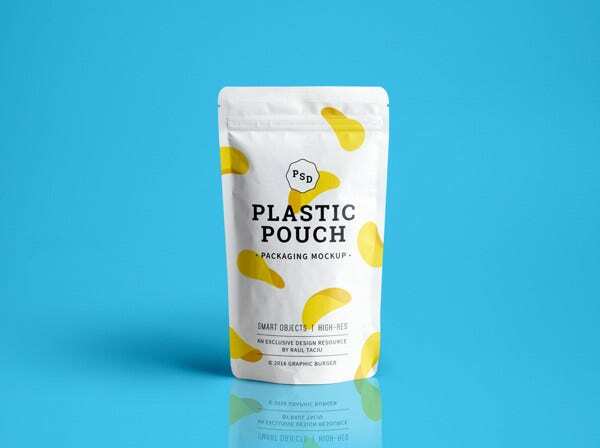 A hundred and one kinds of product packaging have already surfaced and been introduced by the industrial and commercial sectors for the consumers market worldwide. But what the standard is, as far as product management is concerned, remains to be seen. 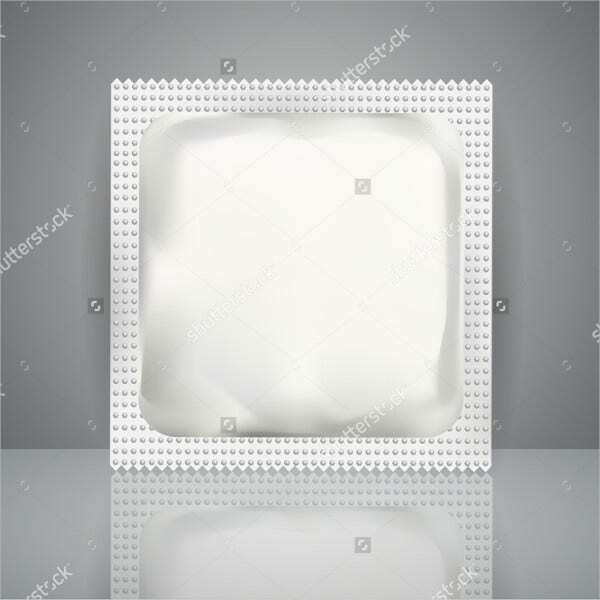 Protection, in such a way that the package itself would be an effective shield of the content against temperature, water vapor, oxygen, and other factors that directly affect the product’s quality. Convenience, which pertains to the package’s flexibility to undergo numerous stages, from the manufacturing site, distribution area, warehouse, and all the way to stores and other display areas. 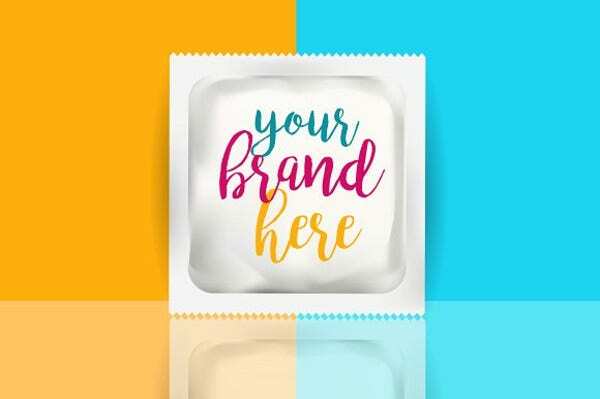 Marketing, with which graphic designers and artists must make sure that their products are competitive enough to call the consumers attention amidst the wide selection of other products around the area. Labelling, with which designers must also ascertain that every word appeared on the label, together with its font styles and sizes, does correspond to the company’s overall product plan. If your product is coffee, you may click coffee packaging bag mockups for reference. 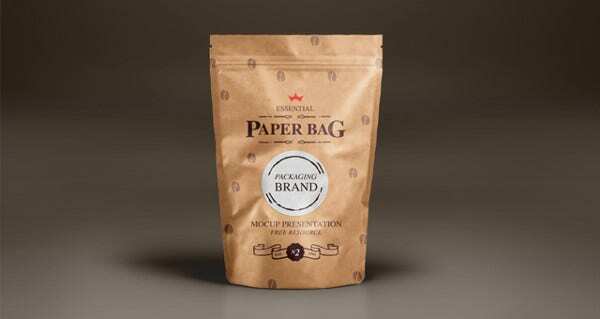 If your product is anything other than coffee, you may check our Website for more templates and packaging designs.